have you seen the old man in the closed-down market,kicking up the papers with his worn out shoes?…. 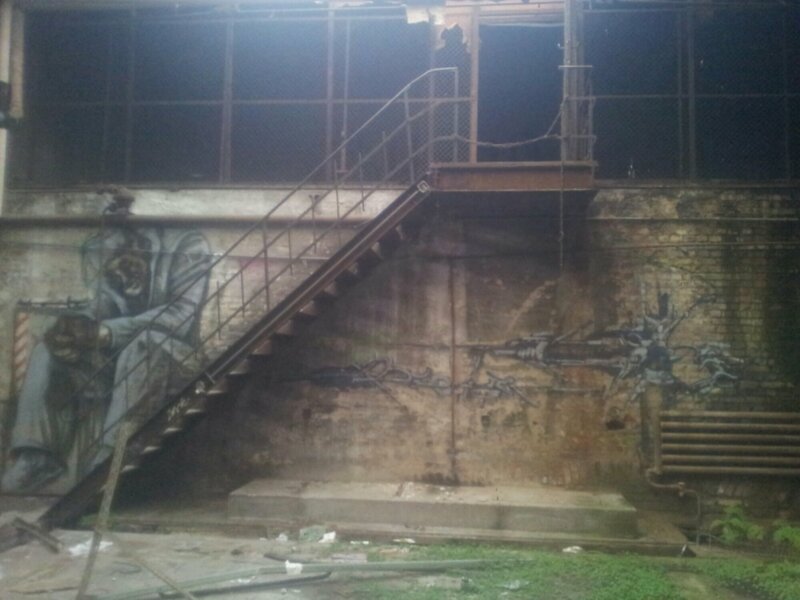 This entry was posted in abandoned, mural and tagged art, Dr.molrok, graffiti, micha ritzmann, moody. Bookmark the permalink.